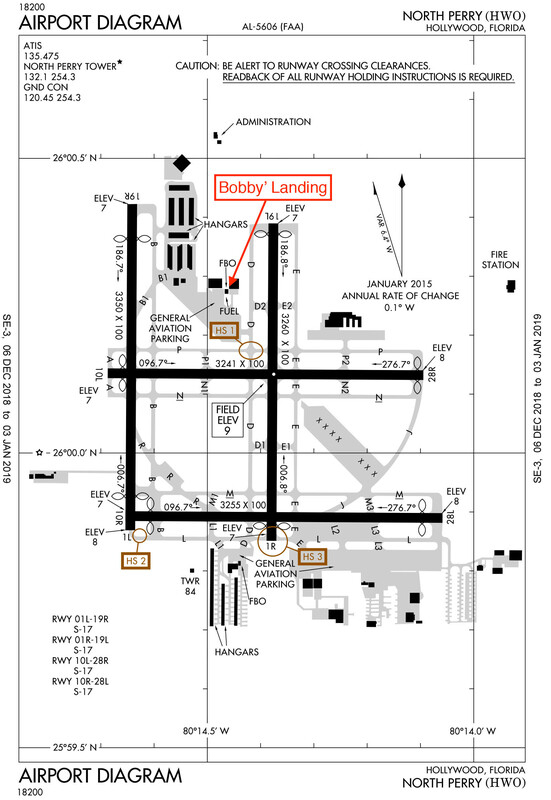 Bobby's Landing is North Perry Airport's premier full-service FBO, offering the lowest-cost JetA and AvGas. 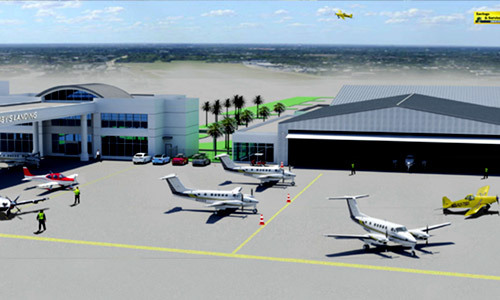 Come visit us to see why we are the most convenient and centrally located FBO for your visit to south Florida. 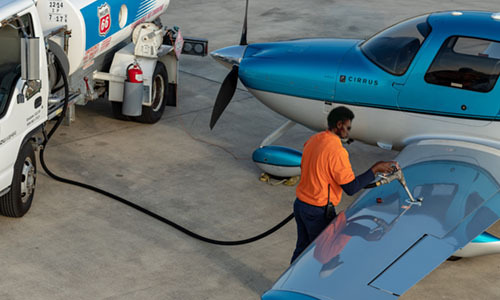 Bobbys Landing is a Phillips 66 Branded FBO, offering the area's most affordable AvGas and JetA fuel – full and 24 hour self-service. Hangar space is also available. Our pilot and passenger lobby features a weather planning room, wi-fi, and pilot shop. AOG? No problem. 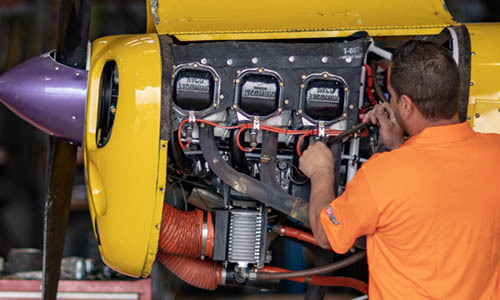 We offer onsite maintenance for any AOG issue you may have, along with a full staff of IA's and A&P's trained on everything from a Cessna 152 or Cirrus SR22 up to King Air series of aircraft. Courtesy Car, Aircraft Paint and Restoration, Parts Sales, On-Site Rental Cars, Helicopter Tours, Part 141 and Part 61 Flight Training, Aerial Advertising, Catering, Aircraft Detailing, to name a few.